Edwardian postcard by F.G.O. Stuart of Windsor Castle. Henry VII Gateway. Windsor Castle. Henry VII Gateway. Feedback for 1618 - Windsor Castle. 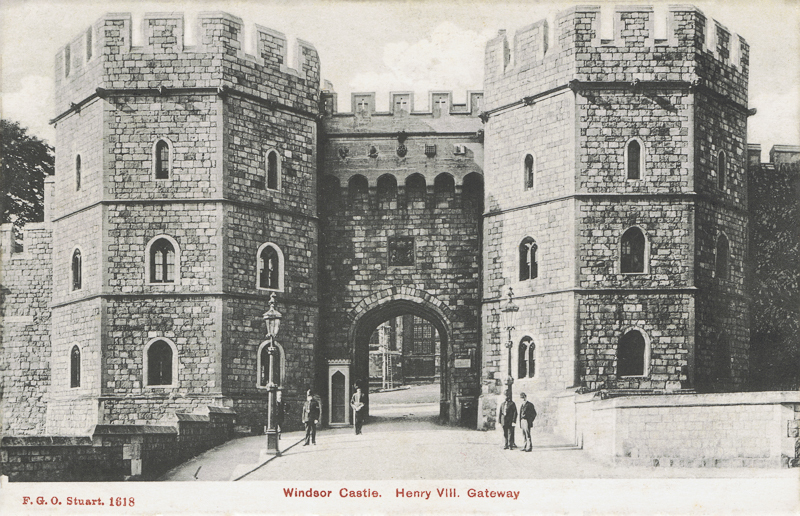 Henry VII Gateway.